For first-time city council candidate Megann Willson, the current race has presented some unique challenges. If there’s one fact that would-be councillors don’t expect to be up for debate, it’s which ward they’re actually a candidate in. Ontario Premier Doug Ford’s unusual decision to reduce the number of wards and redraw their boundaries in the midst of an election period was struck down by the courts. But the issue is far from settled. In response to the court decision, Ford has said the province will use its constitutional powers to override the judge’s decision and go ahead with its plan to reshape the city’s ward system. And that leaves candidates uncertain. Since the government passed its controversial Bill 5 in July, candidates like Willson have been campaigning with the boundaries of their constituency in limbo. Willson is running in Ward 23 under the current 47-ward system, but in the proposed 25-ward system, she’s a candidate for Ward 13. Willson honed her campaigning skills with Women Win Toronto, an organization that provides courses for women in some of the basics of running a campaign: data collection, developing relationships, fundraising, communications strategies, and building a team. 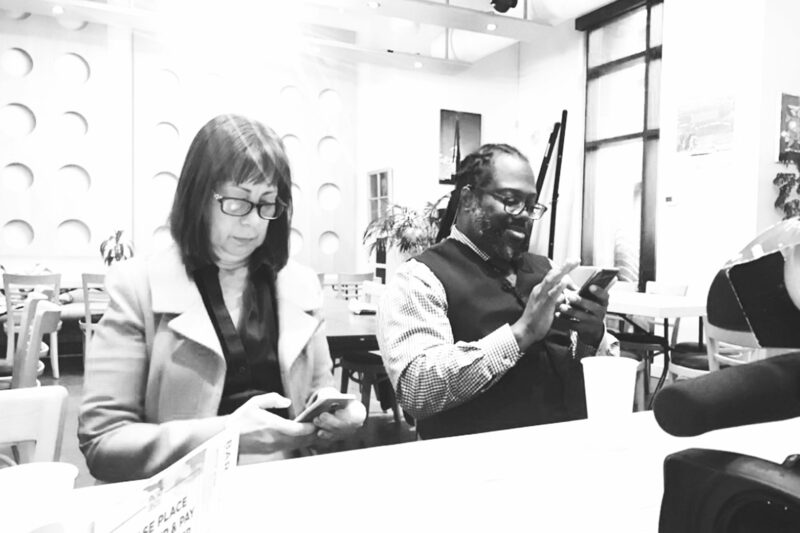 Willson studied beside Cheryl Lewis-Thurab, a Ward 45 candidate in Scarborough, Toronto-St.Paul’s MPP Jill Andrew, and Suze Morrison, Toronto Centre’s MPP. Speaking just after the court shot down Bill 5 — but before the Ford annoncement that he will ignore the court ruling — Willson said that the decision to keep the 47-Ward system feels right. “This was a shot for me to do something for my neighbourhood at another level than I ever have before,” she said.